Our favorite movie showing right now at Grand Cinemas Lebanon is the romantic French comedy film "" starring Jean Dujardin and Virginie Efira. Alexender is a charming and a very funny man who decides to hit on Diane a very attractive tall blonde lady who is still fighting with her ex-husband. Little did Diane know that Alexander unlike all the guys she went out with happens to be a very little man who is on a mission to impress her. We enjoyed the movie since the moment it started till the last second. 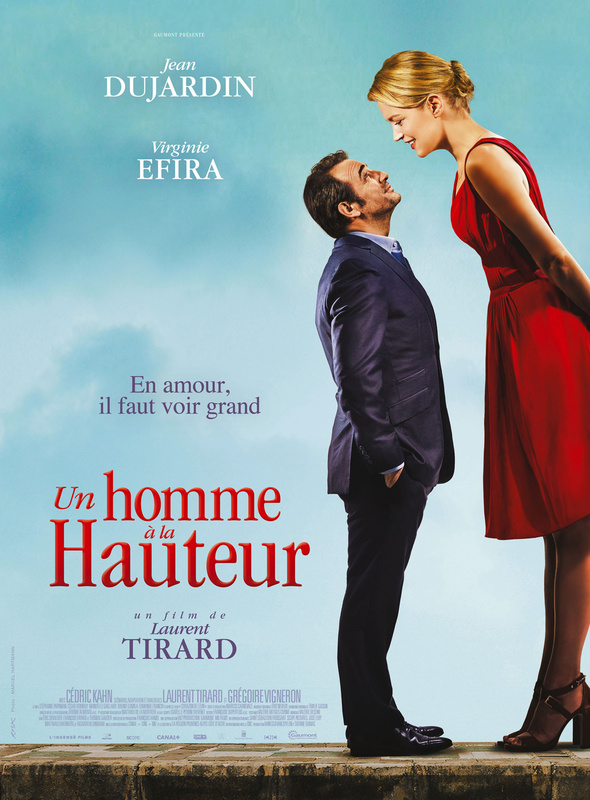 The movie shows a beautiful aspect of the Parisian lifestyle that really amazed us and we highly recommend watching it!